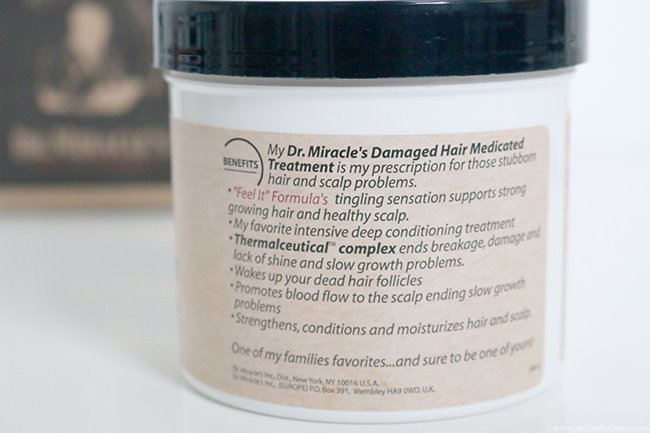 In my 'Current Deep Conditioners' post, I told you a bit about the Dr. Miracles Damaged Hair Medicated Treatment. 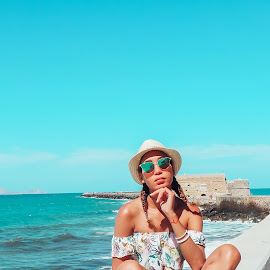 I had never tried Dr. Miracles products but when I saw this treatment I thought it might be good for transitioning hair as the relaxed part is very damaged. After the first time using the product, I was honestly extremely excited to write a review about it because I liked the feeling it gave, but I needed to test it out some more and see how my hair reacts to it. 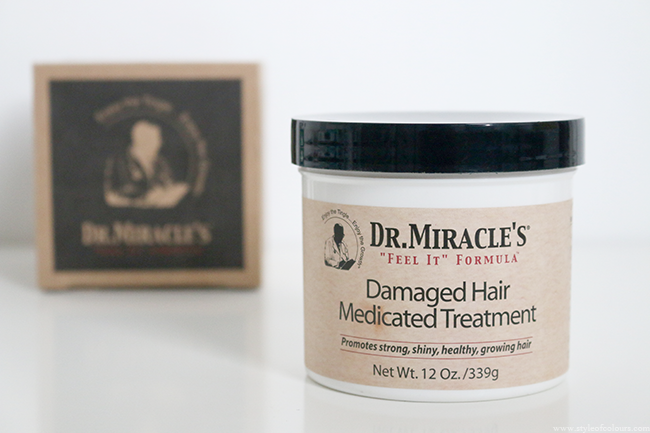 Dr. Miracles Damaged Hair Medicated Treatment* has a very thick and dense consistency so you'll really have to scoop it to get it out. It applies quite smoothly to the hair but in order to get all your strands saturated in the product I would definitely advise dividing your hair into a minimum of 4 sections. The treatment mask contains menthol which helps to increase blood flow to the scalp therefore stimulating hair growth and Aloe Vera which adds moisture, improves hair growth and helps with dandruff. 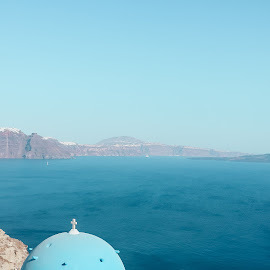 It also contains oils such as Jojoba oil, Avocado oil, Olive oil and Sweet Almond oil which are great for promoting shiny hair, moisturizing the hair and sealing in the moisture. The product instructions say to apply it to your hair, leave for 1-3 minutes and then wash it off. 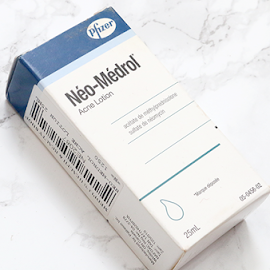 I find that this is great for a quick treatment when you do not have a lot of time. But for me it works best as a deep treatment so I leave it for about 30 minutes while I do a few things around the house or 10 minutes under my soft bonnet dryer. I love the tingly feeling it gives when applied to the scalp but I find the scent very strong. I'm not very sensitive to scents but even I prefer to open the bathroom window when I'm using this product, so keep this in mind if you're scent sensitive. That being said, I am extremely happy with the results this product has given me. I use it once a week and it has made my hair healthier. It works great for transitioning or damaged hair, so if you've damaged your hair with heat or you constantly colour your hair then I'd recommend giving this a go. Likes - has great hold and leaves hair moisturized. Dislikes - doesn't smell nice and didn't work for me on dry hair. Verdict - trying another brand. Available - La Bella Cosmetics, Amazon, Local Afro shops. 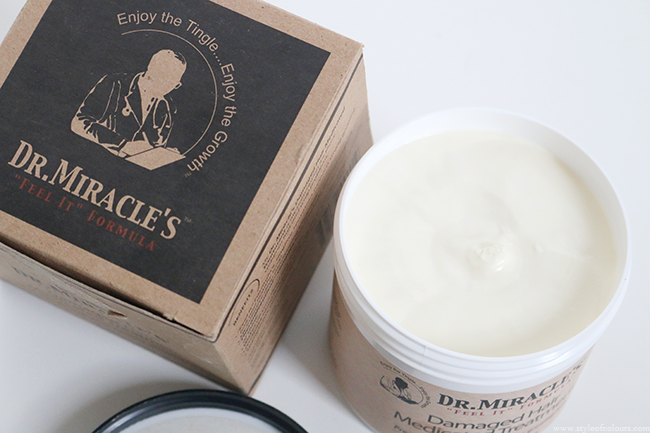 Have you tried Dr. Miracles products? Which is your favourite?